Rieker Ubad L3256 women's slip on shoes. It features a soft synthetic leather upper with mesh and punched hole detailing that adds a sporty touch to this stylish shoe. 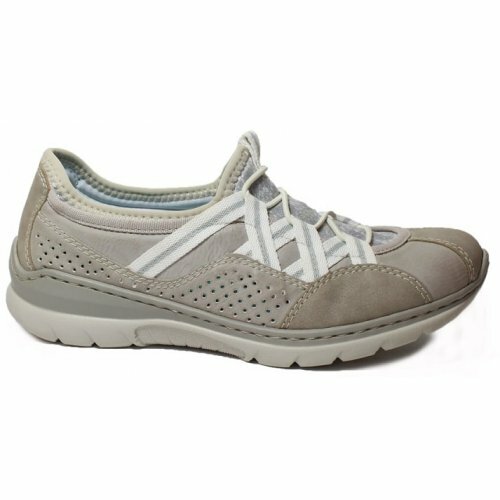 A bungee lace runs up the front of the shoe, allowing for adjustability and helps to maintain a secure fit when walking. 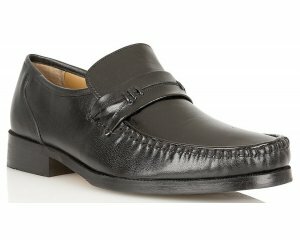 The slip on style allows the shoe to be put on and taken off with ease. Underfoot, Riekers MemoSoft memory foam insole provides lasting comfort, the insole is fully removable allowing for the use of orthotics. 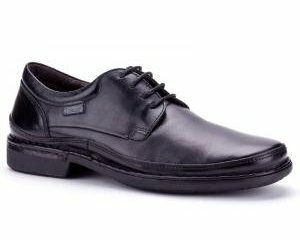 Rieker Ubad L3256 is a comfortable and casual shoe that will be perfect for those who are fashion conscious and always on the go! 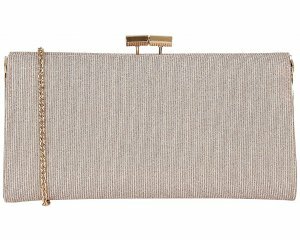 Available in navy and beige from a size 36-41 (3-8).